Gladys West's work at a U.S. Navy base in Virginia back in the 1950s and '60s played a pivotal role in creating a popular form of technology that is now incorporated into cell phones, cars, and social media. 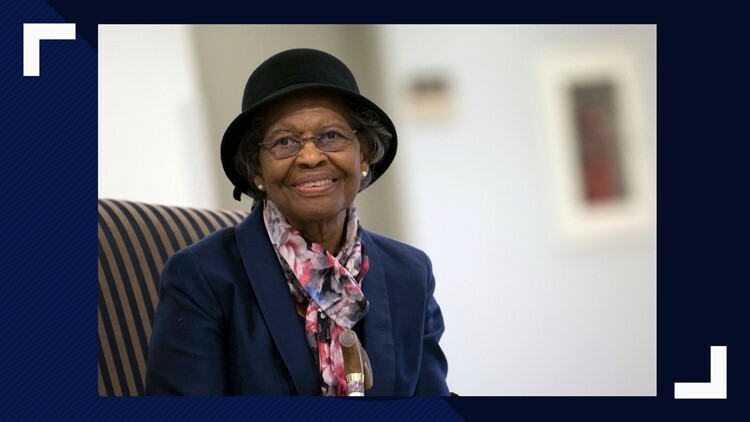 Gladys West, a mathematician who played a major role in the invention of GPS, was inducted into the Air Force Space and Missile Pioneers Hall of Fame earlier this month. 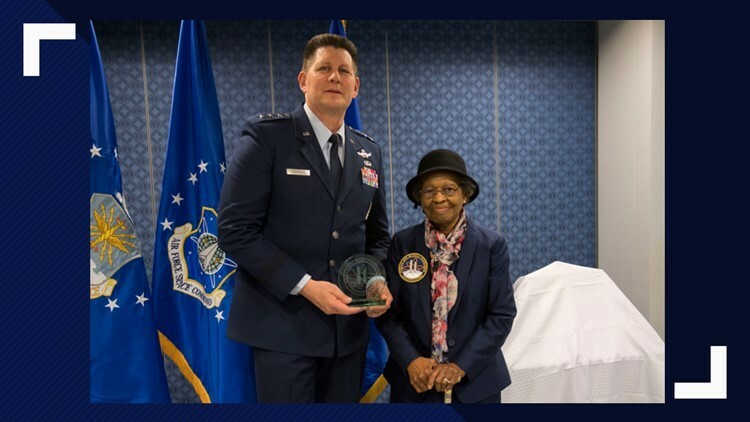 The ceremony was held in the 87-year-old's honor at the Pentagon in Washington, D.C.
West was among the "Hidden Figures" who did computing for the U.S. military in the 1950s and '60s - an era before electronic systems. Her induction into the hall of fame is one of the Air Force's highest honors. West was hired in 1956 at the U.S. Naval Weapons Laboratory where she participated in an award-winning astronomical study that proved, during the early 1960s, the regularity of Pluto’s motion relative to Neptune, according to the Patrick Air Force Base website. From the mid-1970s through the 1980s, using complex algorithms to account for variations in gravitational, tidal, and other forces that distort Earth’s shape, she programmed an IBM 7030 “Stretch” computer to deliver increasingly refined calculations for an extremely accurate geodetic Earth model, a geoid, optimized for what ultimately became the Global Positioning System (GPS) orbit, the website states.